St Andrews Castle is a picturesque ruin located in the coastal Royal Burgh of St Andrews in Fife, Scotland. The castle sits on a rocky promontory overlooking a small beach called Castle Sands and the adjoining North Sea. 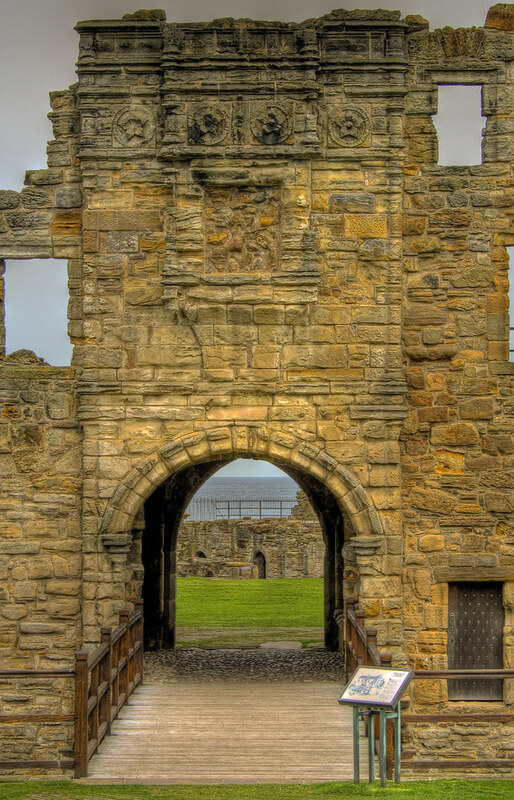 This entry was posted in Ruins, Scotland, St Andrews and tagged Castle, fife, hdr, Medieval, Ruins, Scotland, scottish, skreid, St Andrews. Bookmark the permalink.